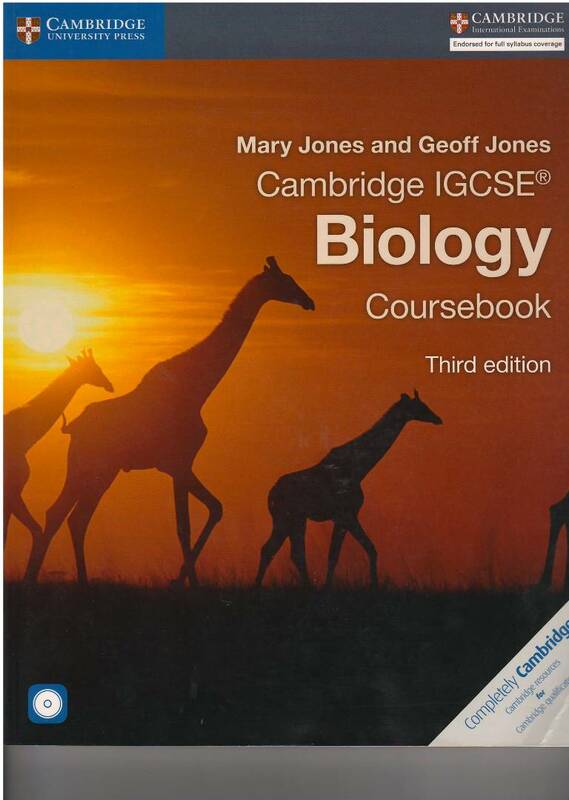 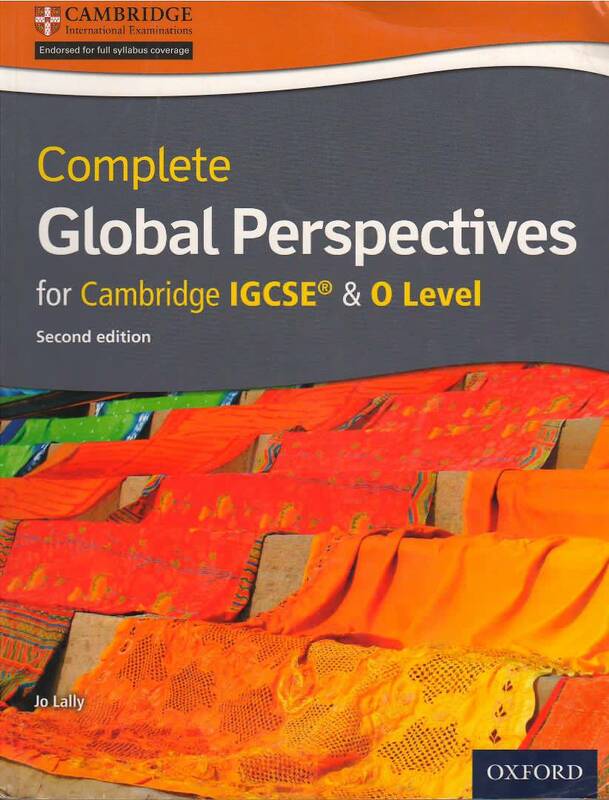 Complete Global Perspectives For Cambridge IGCSE & O Level provides clear and comprehensive support for the new Cambridge IGCSE & O Level syllabuses. 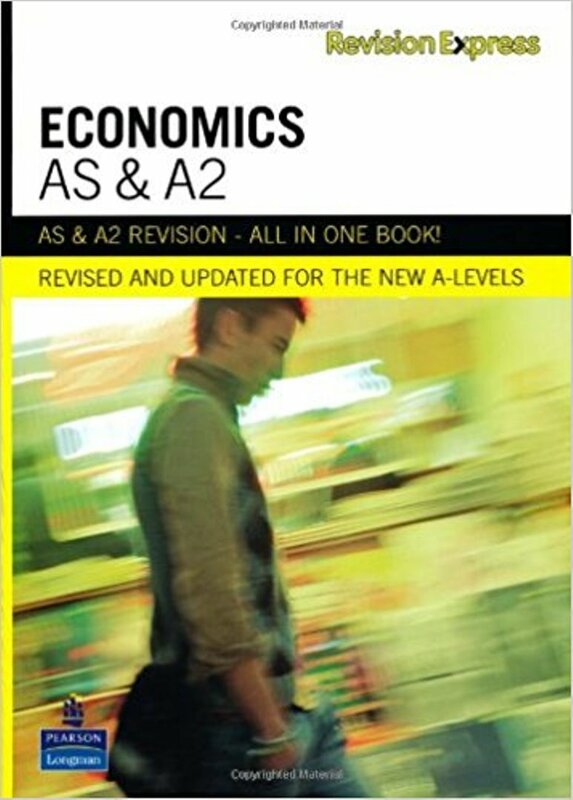 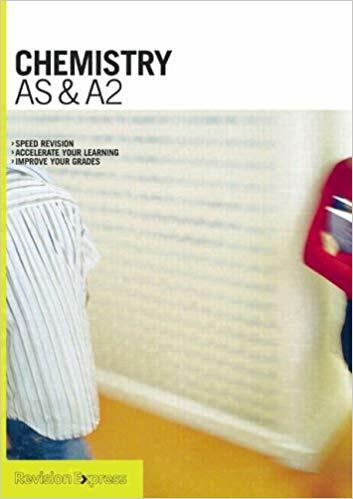 Structured to provide a framework for students and teachers to negotiate their own paths of enquiry into the world, this revised edition develops key critical analysis skills anchored in relevant global themes. 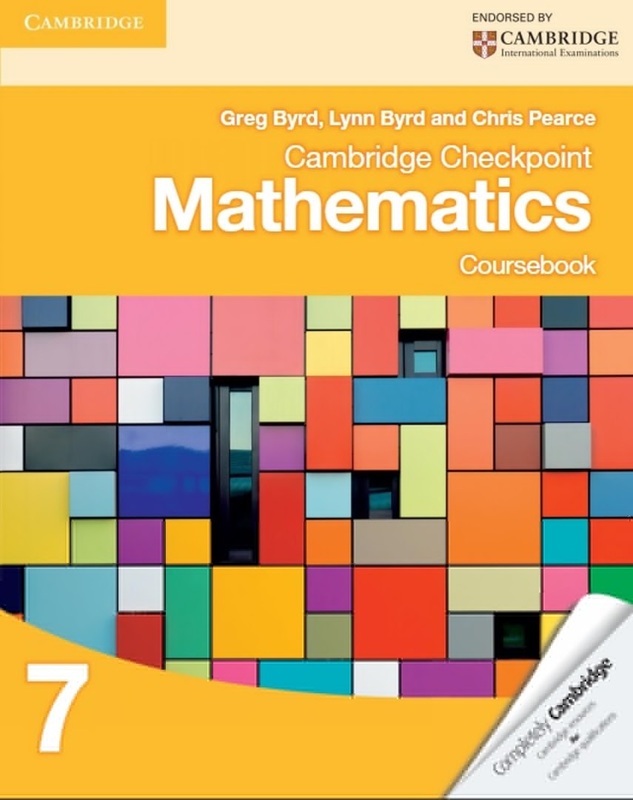 Engaging activities and ideas for discussion encourage students to think innovatively and independently, while strengthening their research and presentation abilities. 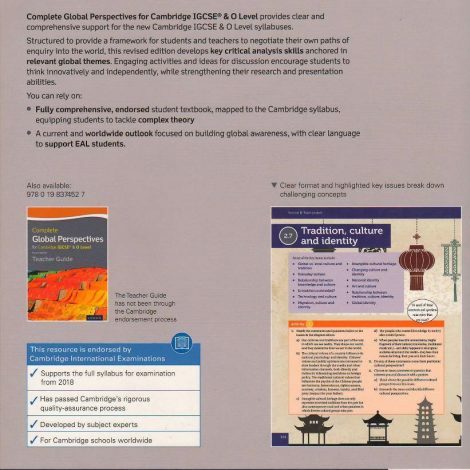 A current and worldwide outlook focused on building global awareness, with clear language to support EAL students.